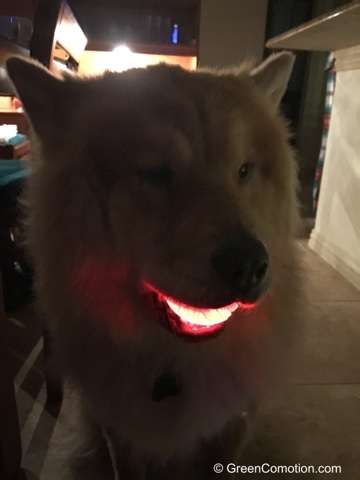 I found a light-up ball on sale. I wasn't sure if anyone other than me will play with it. I am glad to report that I am not the only one playing with the ball. That is hilarious Have a great week ahead. 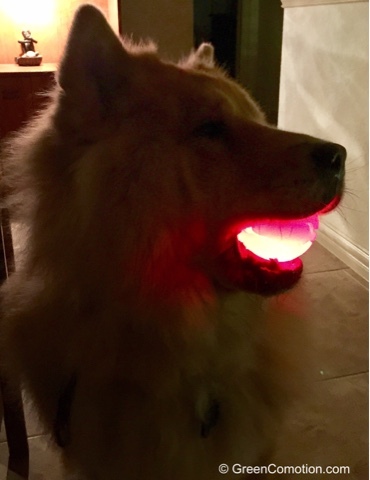 Hello, the light up ball looks like fun. I am glad it was a hit with your furbaby. Cute doggie! Thank you for linking up and sharing your post. Happy Saturday, enjoy your weekend! Brilliant, I love those pics! 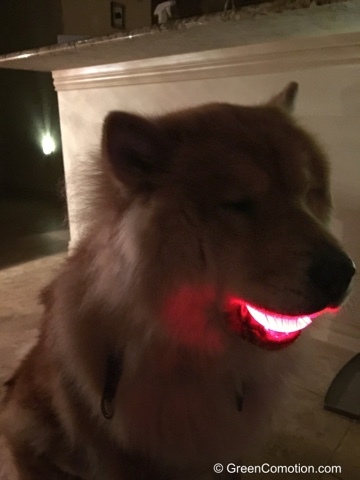 I think I need to find one of those light-up toys for our own family dogs. Good fun. Just don't let doggo chew it to bits as Fergus would do. The little electrical parts are not pet friendly like the exterior. Thats a good set of pictures! I think a glowing ball would freak my cat out! !